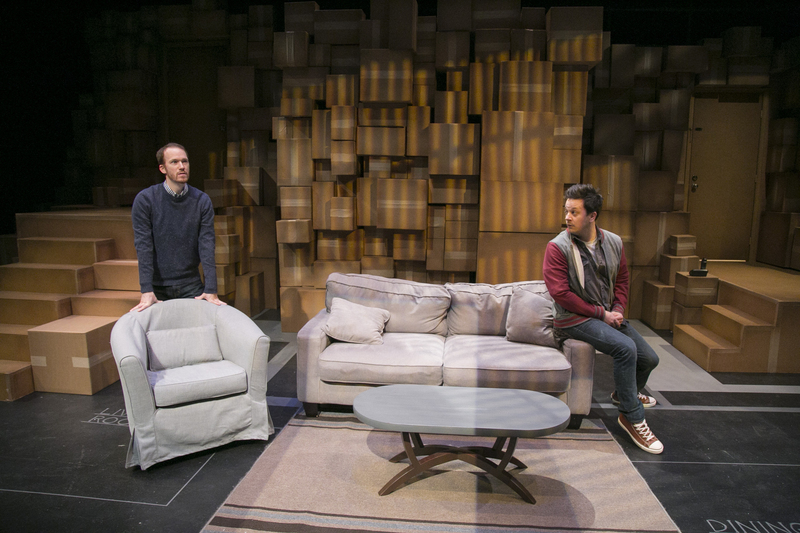 Four New Yorkers seek shelter, both physical and spiritual, in a variety of temporary abodes and in one another in this dark comedy. 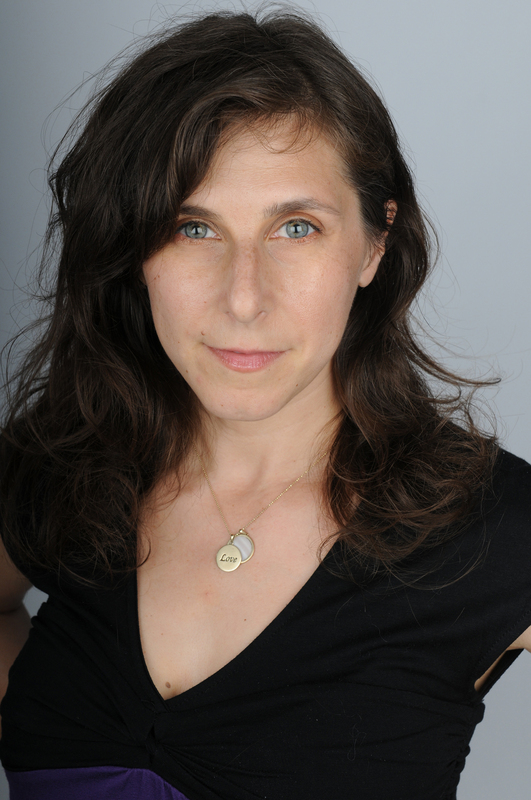 Brooke Berman is an award-winning playwright and screenwriter. Originally trained as an actor and solo performer in the experimental theater, Brooke began performing her own work on the Lower East Side of Manhattan before receiving formal training in playwriting from the Juilliard School. 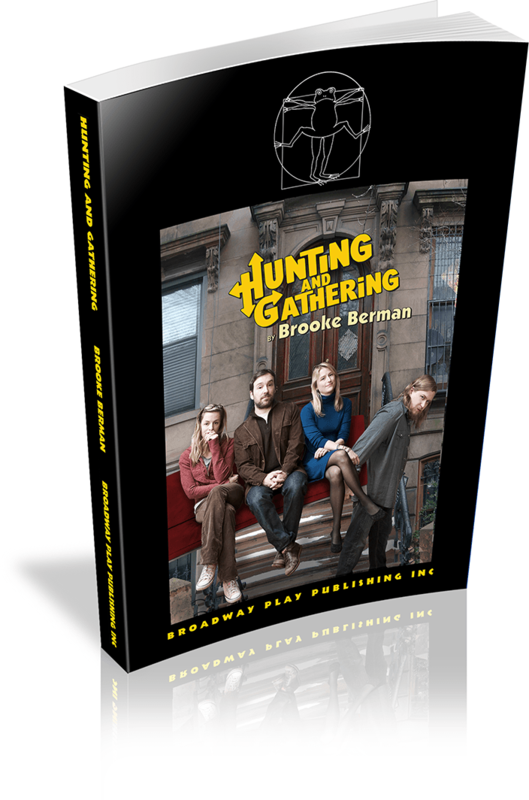 Her play HUNTING AND GATHERING, which premiered at Primary Stages, directed by Leigh Silverman, was named one of the Ten Best of 2008 by New York Magazine. Her memoir, No Place Like Home, will be published by Random House in June, 2010. Brooke's plays have been produced and developed across the US at theaters including: Primary Stages, The Second Stage, Steppenwolf, The Play Company, Soho Rep, Williamstown Theater Festival, Naked Angels, MCC, WET, SPF, New Dramatists, New Georges, The Hourglass Group and the Eugene O'Neill Theater Center. In the UK, her work has been developed at The Royal Court Theatre, The National Theatre Studio and Pentabus. Plays include: HUNTING AND GATHERING (Primary Stages); SMASHING (The Play Company, The O'Neill); UNTIL WE FIND EACH OTHER (Steppenwolf, The O'Neill); THE TRIPLE HAPPINESS (Second Stage), SAM AND LUCY (SPF, Cleveland Playhouse), A PERFECT COUPLE (WET), OUT OF THE WATER (Cape Cod Theater Project, ARS Nova), CASUAL ENCOUNTERS (New Dramatists Creativity Fund) and others. Her plays are published by Broadway Play Publishing, Playscripts, The Backstage Books and Smith & Kraus. Brooke is the recipient of a Berilla Kerr Award, a Helen Merrill Award, two Francesca Primus Awards, two LeCompte du Nuoy awards and a commissioning grant from the National Foundation for Jewish Culture. She recently completed a seven-year residency at New Dramatists, where she served on the Board of Directors and developed countless plays. She has received support for her work from the MacDowell Colony and the Corporation of Yaddo and commissions from Arielle Tepper Productions and CTC in Minneapolis. Her short play DANCING WITH A DEVIL was a co-winner of The Heideman Award at Actors Theater of Louisville in 1999, presented in "Life Under 30" at the Humana Festival, and nominated for an American Theater Critics Best New Play award. It has been published in numerous anthologies. 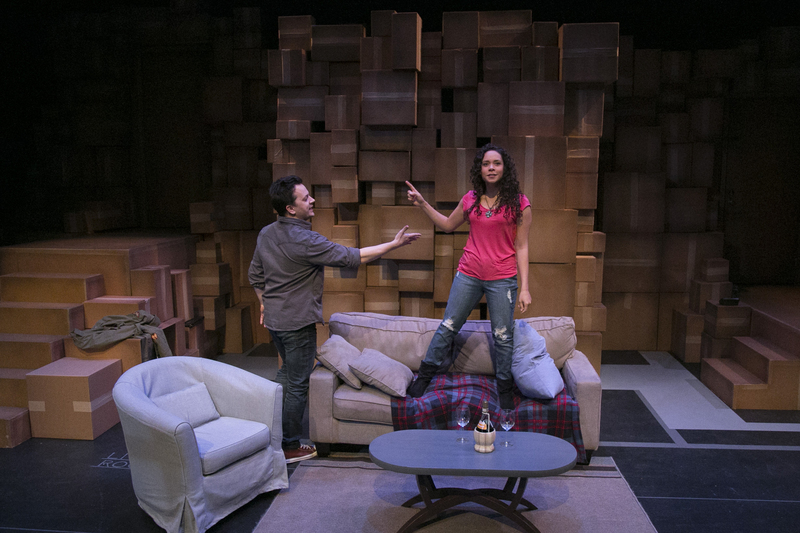 Her short play DEFUSION has been produced in a number of festivals and as part of Christine Jones's Theater for One project at New York Theatre Workshop. Brooke's short film All Saints Day, directed by Will Frears, won Best Narrative Short at the Savannah Film Festival and played at the Tribeca Film Festival in 2008. Other screenwriting credits include MAJOR MINOR DETAILS, the adaptation of her play SMASHING, and the adaptation of Jane Hamilton's novel, DISOBEDIENCE. Brooke has taught as a guest artist in the New York City public school system and at colleges including Eugene Lang, Fordham, and Barnard, as well as privately through the "24 With 5 Teaching Collective" which she co-created at New Dramatists. She spent five years as the Director of the Playwrights Unit for MCC Theater's Youth Company, a free after-school program for NYC youth. She has mentored with the Young Storytellers Foundation in Los Angeles and Young Playwrights in New York. Brooke attended Barnard College and is a graduate of The Juilliard School. She is a member of the Dramatists Guild, PEN and the MCC Playwrights Coalition. HUNTING AND GATHERING at Rep Stage in Columbia, Maryland, 2016. Katie Tkel as Ruth and Daniel Corey as Astor in the Rep Stage production. Photo by Katie Simmons-Barth. Daniel Corey as Astor and Rex Daugherty as Jesse in the Rep Stage production. Photo by Katie Simmons-Barth. 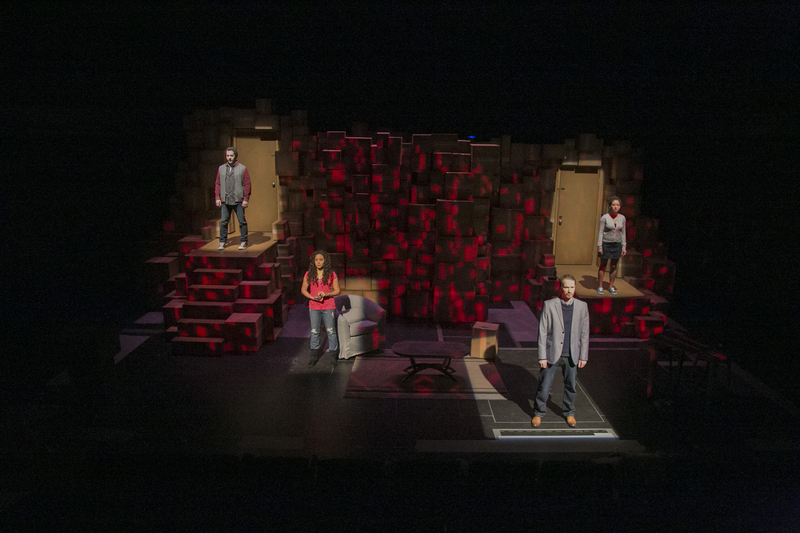 Katie Tkel as Ruth, Alina Collins Maldonado as Bess, Daniel Corey as Astor, and Rex Daugherty as Jesse in the Rep Stage production. Photo by Katie Simmons-Barth.